Luxuriöse Wohnung mit Blick auf das Meer und mit Terrasse von 120 qm. 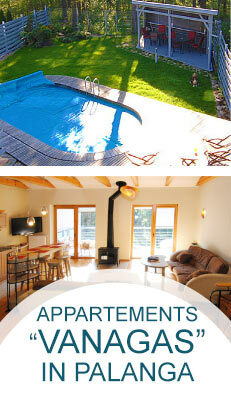 These apartments are ideal for high-quality and exceptional holidays in Palanga. 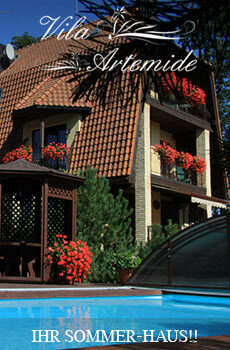 From the windows of the apartment opens a great panoramic view of the city and the Baltic Sea. The apartment has a spacious living room, kitchen, bedroom, bathroom, as well as everything you may need and be useful at the time of stay. This apartment can accommodate up to 4 people. 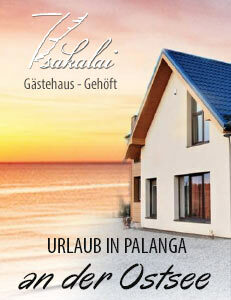 The apartments are located in the center of Palanga, just 5 minutes away. from the Baltic Sea.  In the surroundings you will find plenty of entertainment and services: restaurants, spas, shops and the Botanical Park. In the apartment there is - spacious living room, kitchen, 2 bedroom, bathroom. There can rest up to 6 persons.